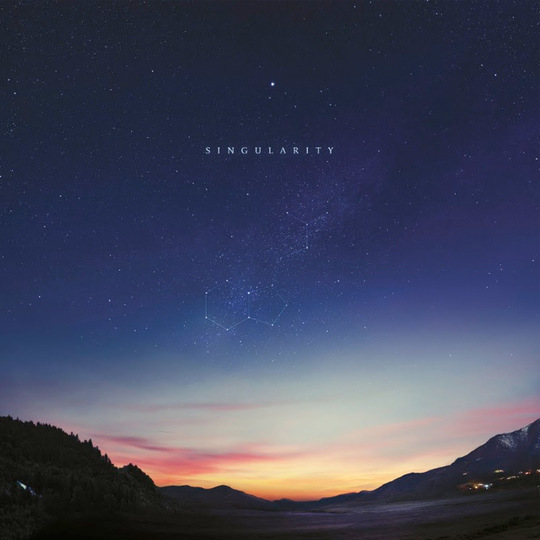 Singularity stands as a collection of tracks that connects rugged techno, choral music to acoustic piano and celestial ambient. Very nice for endless gazing into starry skies (WRM – SftDS review). 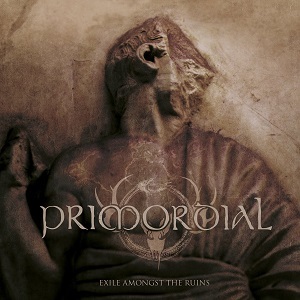 A remarkable return to form after a disappointing album, this Irish metal band is sure to end somewhere near the top of this year’s lists (RP – SftDS review). It’s summer and I still got a lot of pent-up energy. So take it to the floor and let’s rock (WRM – SftDS review). 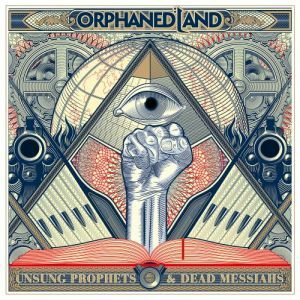 On Unsung Prophets, Orphaned Land return to the sound that made them so popular in the first place, with a perfect marriage between heavy metal, death metal and traditional sounds (RP – SftDS review). 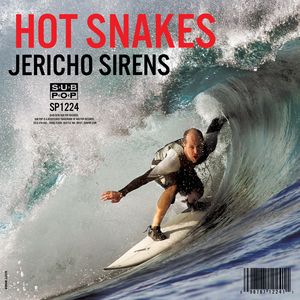 Jericho Sirens is an infurious, fierce and energetic comeback album. Froberg’s vocals shatters bones, guitars will cut you in half and the drums feel like punches in the face (WRM – SftDS review). 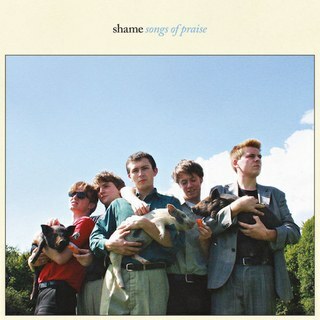 The Swiss duo doesn’t release many albums, but when they do you can count on a remarkable collection of songs. 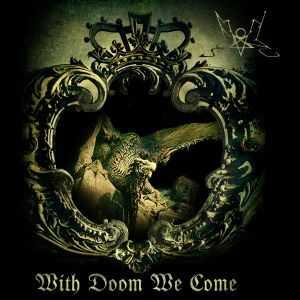 With Doom We Come is no exception (RP – SftDS review). 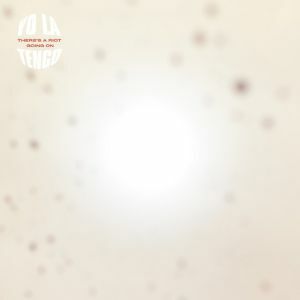 Yo La Tengo dives into the depths of the human mind. The dreamy premises and subtle soundscapes are unique (WRM – SftDS review). 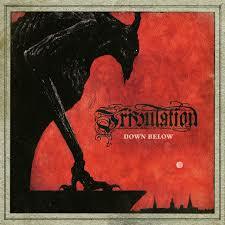 Down Below is one of the early highlights of 2018, featuring shorter songs with a sense of immediacy to them. A good blend of death metal and rock ‘n roll (RP). 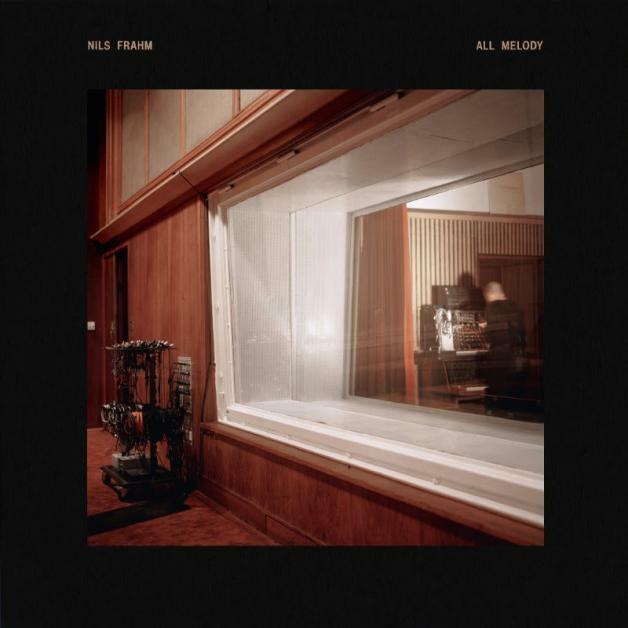 All Melody is a good example of how classic meets electronica, and thus is a celebration of Frahm’s core competence: melting his own unconventional imagination into modernity (WRM – SftDS review). 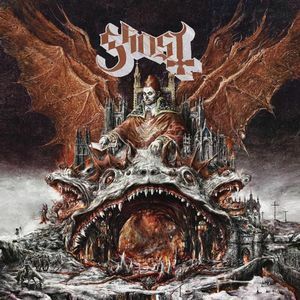 Prequelle might be Ghost’s most commercially sounding album yet, but it might also be their best and is sure to increase the band’s popularity (RP). This entry was posted in RP, RP&WRM, WRM and tagged 2018, All Melody, Down Below, Exile Amongst the Ruins, Ghost, Hot Snakes, Jericho Sirens, Jon Hopkins, Nils Frahm, Orphaned Land, Prequelle, Primordial, Ralph Plug, review, Shame, Singularity, Songs of Praise, Summoning, There's a Riot Going On, Tribulation, Unsung Prophets & Dead Messiahs, Wander Meulemans, With Doom We Come, year list, Yo La Tengo. Bookmark the permalink.